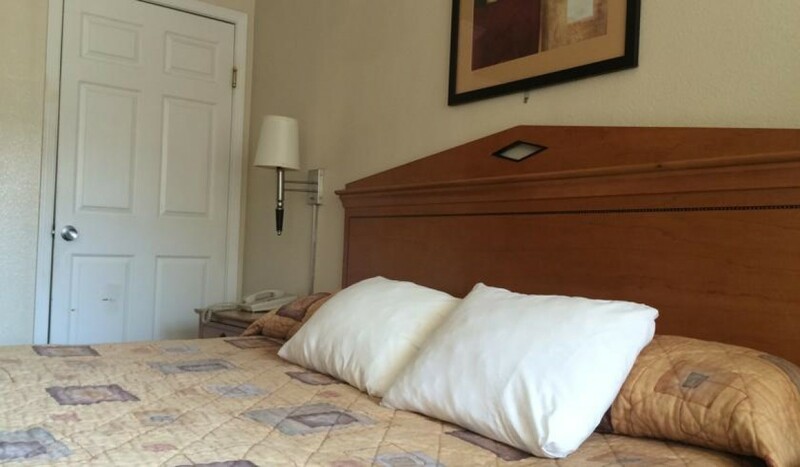 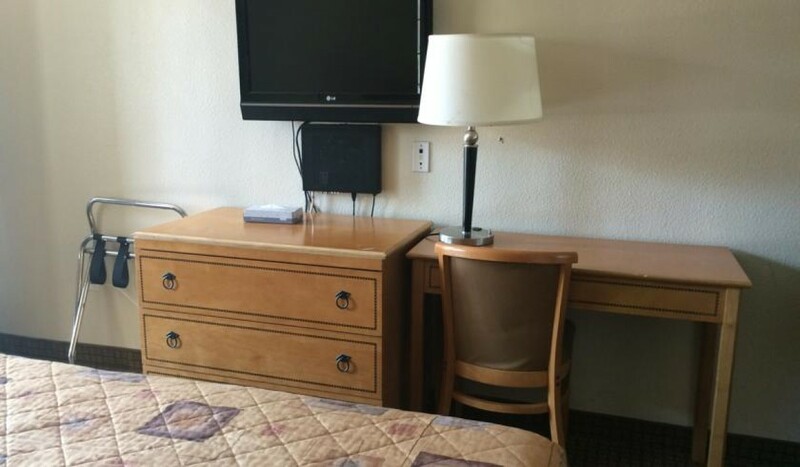 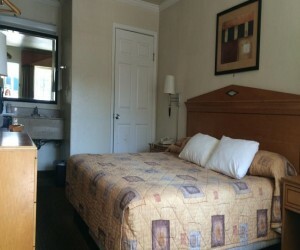 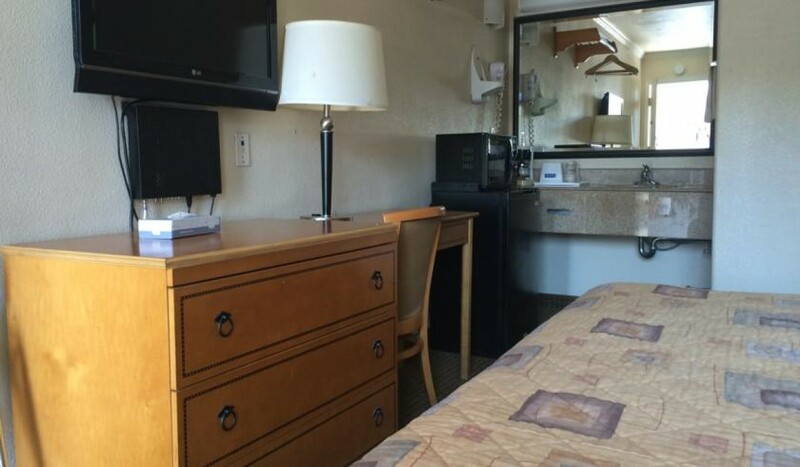 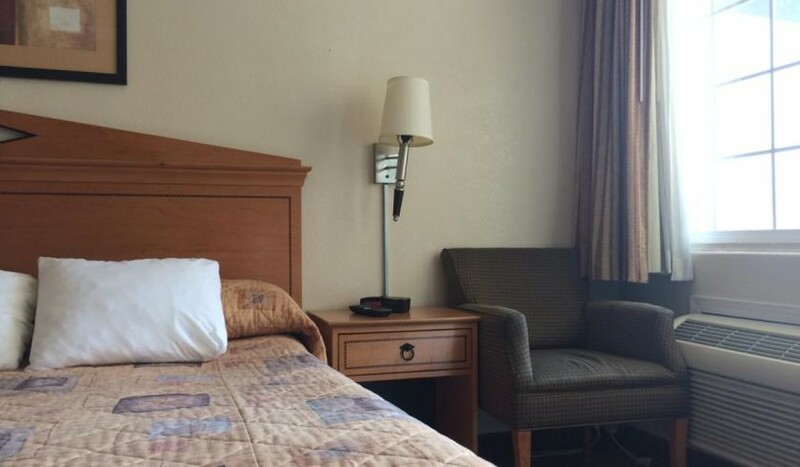 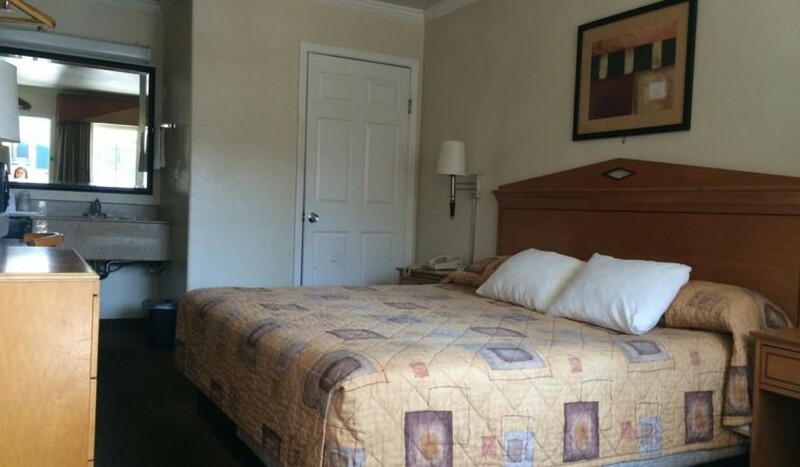 The Standard King Room at Travel Inn is an affordable and comfortable guest room with a spacious king size bed perfect for couples or business travelers visiting San Francisco. 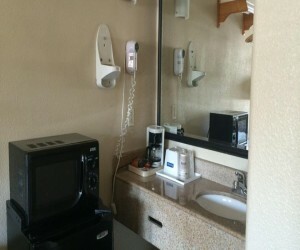 This air-conditioned non-smoking guestroom features cable TV, tea and coffee-making facilities, a fridge and microwave. The private full bathroom has a hairdryer and complimentary toiletries.